While the Bonfire Night is just around the corner, picking the right dress for this notable event is just half of the work. 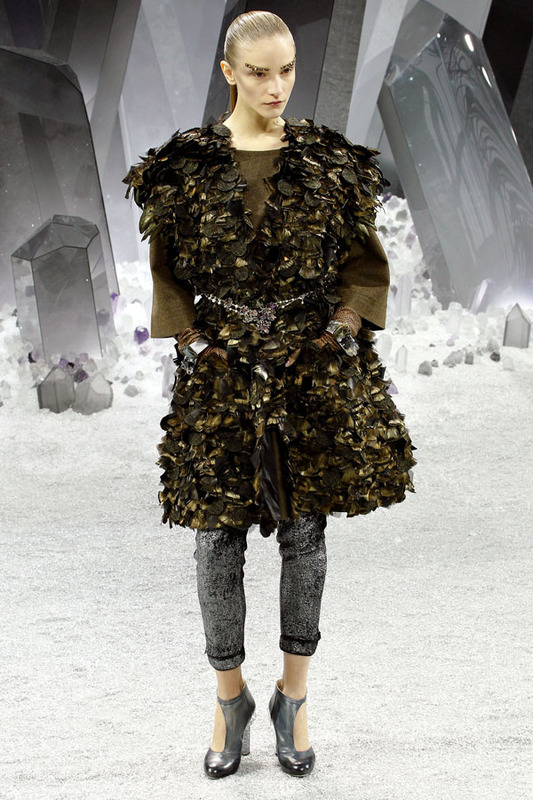 The fall winter 2012-2013 fashion collections were rich with the shine what leads to the thought that the sparkling gown is the ideal option for this season. 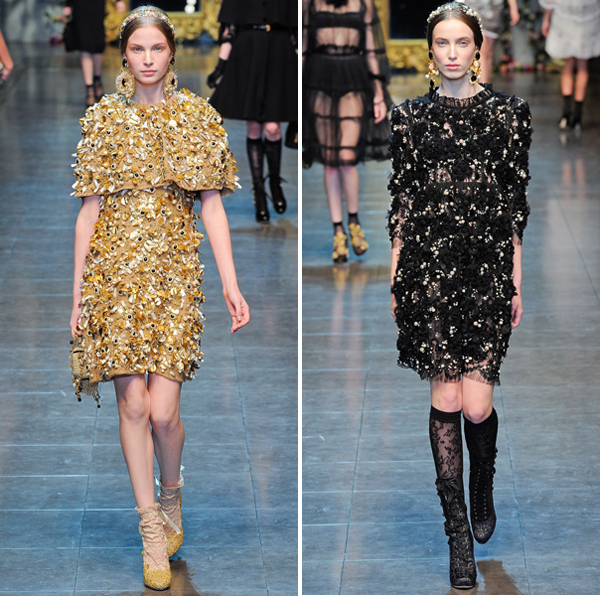 Bottega Veneta presented the black chiffon skirt richly embellished with the sequins what made it look like the stars on the night sky, while Dolce & Gabbana included the hand-decorated gowns with lots of pearls and gems on the textural material. 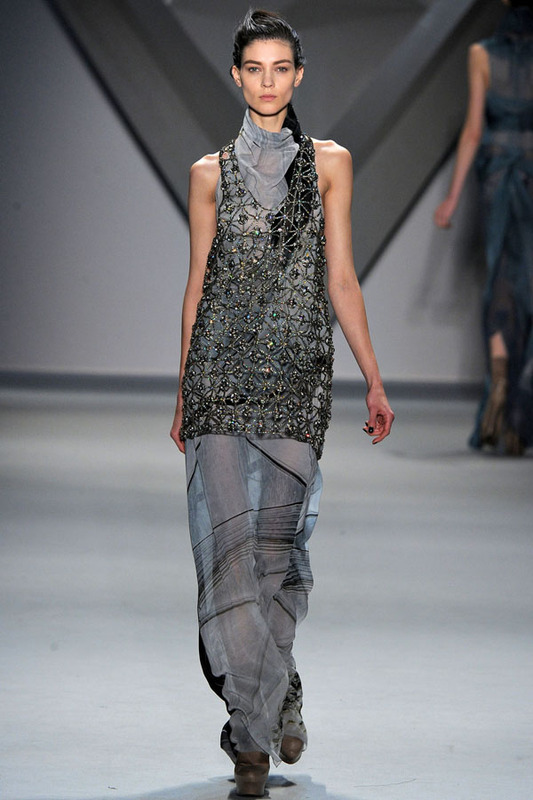 Vera Wang spiced the lattice tunics using the sparkling crystals, which she paired with the soft chiffon slips. 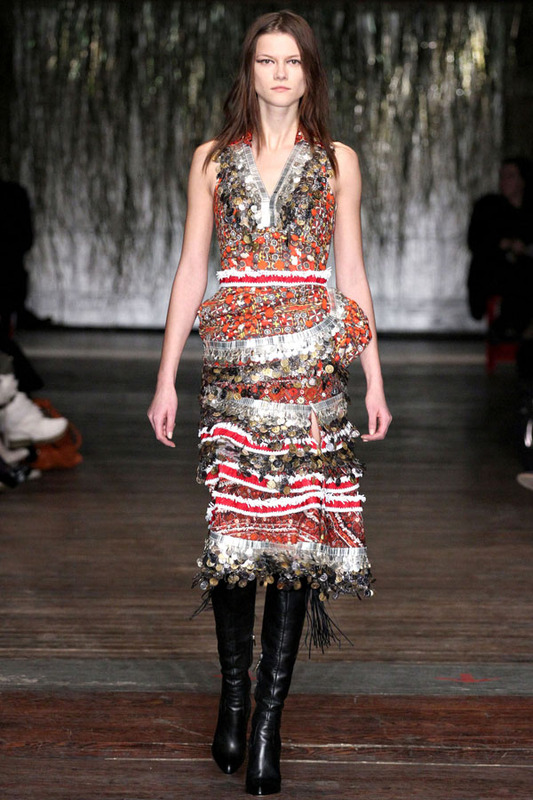 Dresses decorated with the sparkling coins by Moschino are another corroboration of the fact that sparkles are reigning on the catwalks this season. 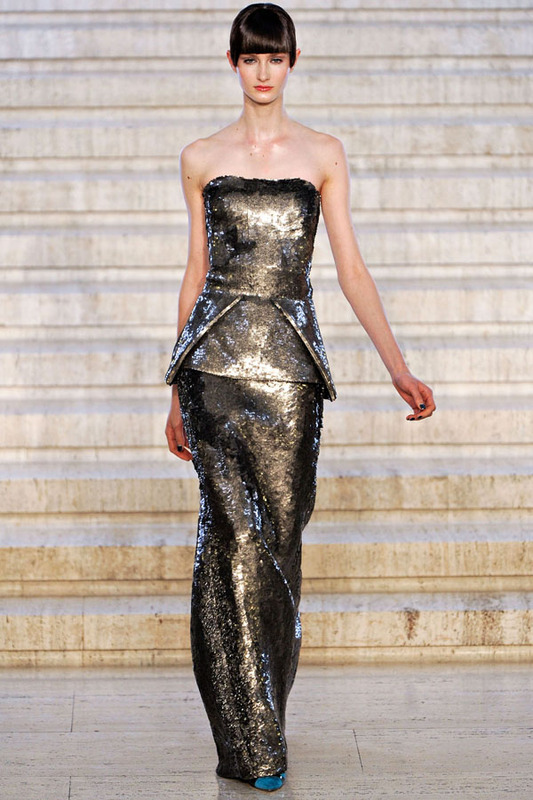 If you are not ready for taking fashion risks with the bold outfit, consider opting for the sleek metallic. 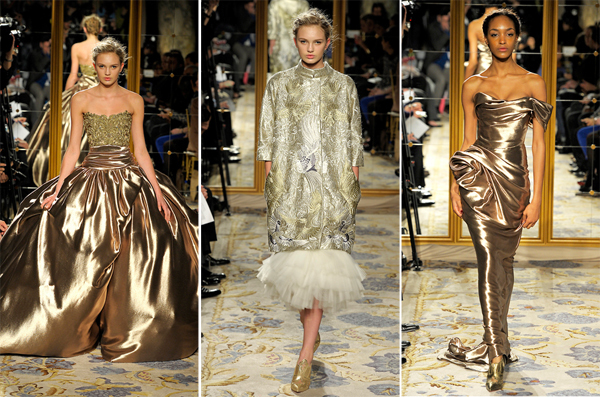 Marchesa designers created the stunning ball gown with the gold skirt with the molten feel and the embroidered top. Donatella Versace as always brought the original designs and unique approach launching the chainmail-inspired corset dresses, whilst Antonio Berardi created the evening gown in the steel shade.